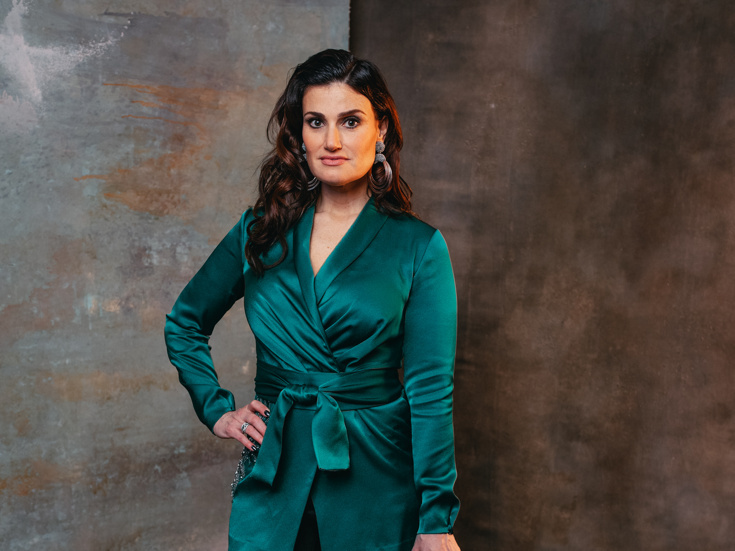 Idina Menzel soared to stage fame as Maureen in Rent. She earned a Tony nomination for that role, and won a Tony for her performance as Elphaba in Wicked. Notable off-Broadway shows include See What I Wanna See and The Wild Party. Her screen roles include Enchanted, Kissing Jessica Stein, the TV hit Glee and the voice of Elsa in Disney's wildly popular Frozen. She returned to Broadway in 2014 as the star of If/Then and garnered a Tony nomination for her performance.